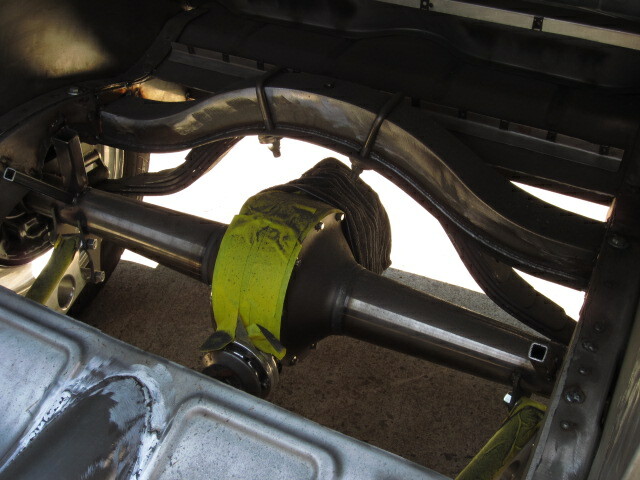 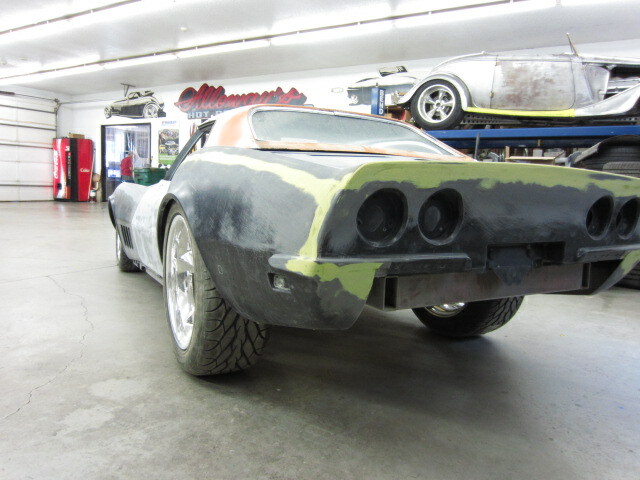 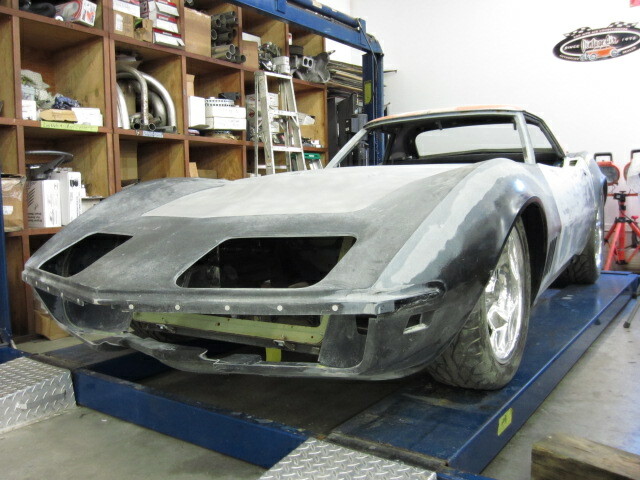 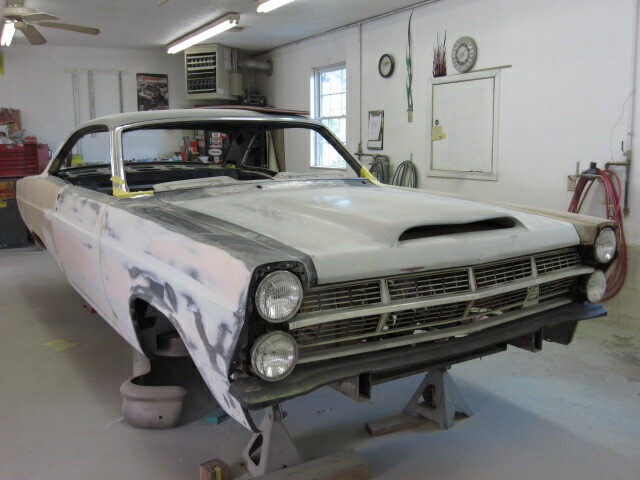 The tunnel is all complete and now we’re about to install the new hood sides and rear shocks. 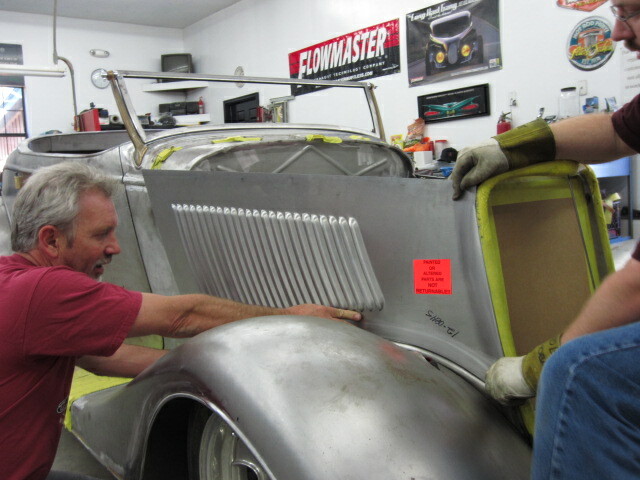 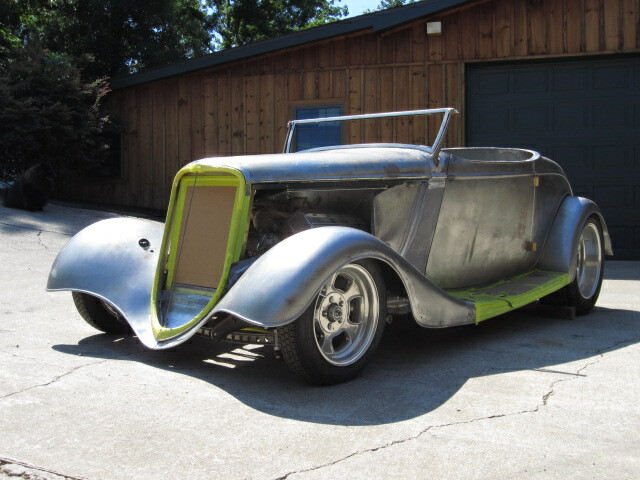 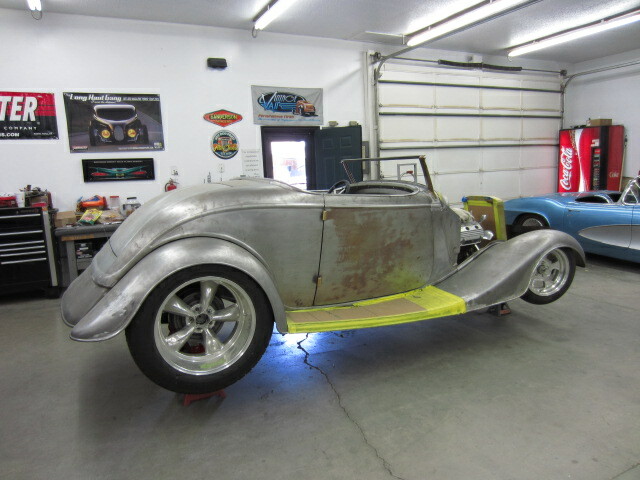 This car will be on a buggy spring rear, what a true throw back roadster. 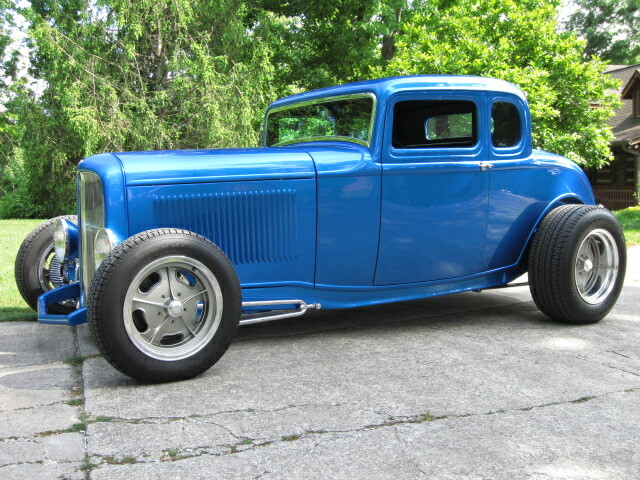 Here is the lil 5 window we did for Street Rodder Mag a few years back. 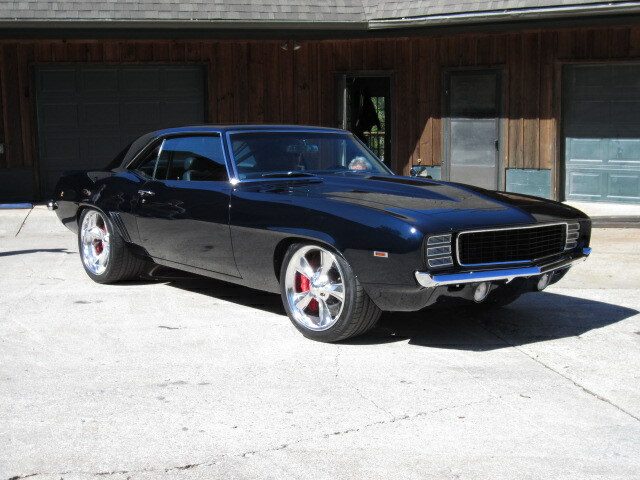 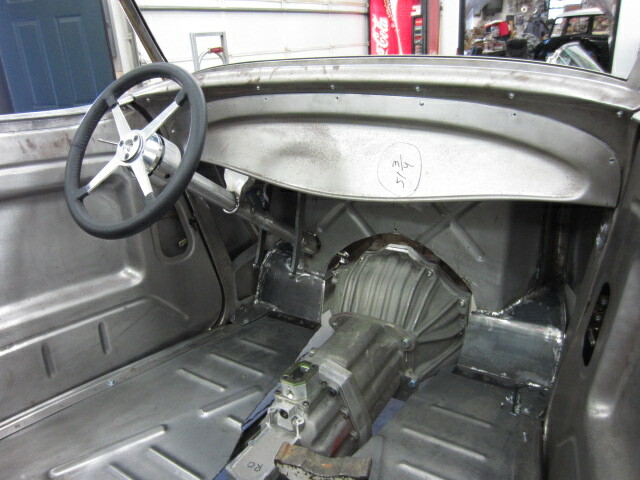 The 5 window has been in California for abit and drivin and photographed for Street Rodder then returned back to us now. 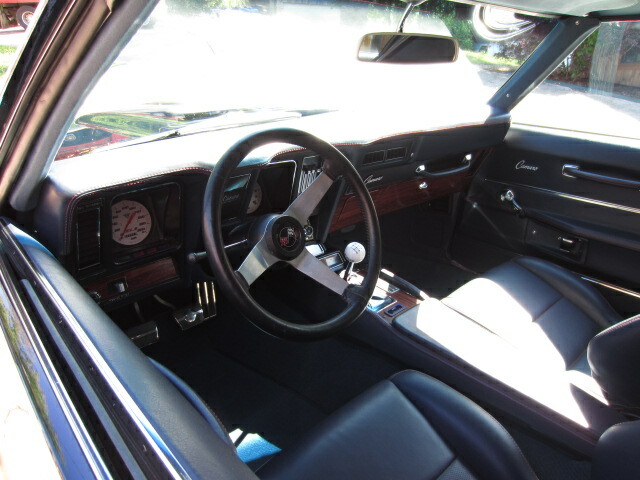 Its been way to long, this thing is so much fun to drive. 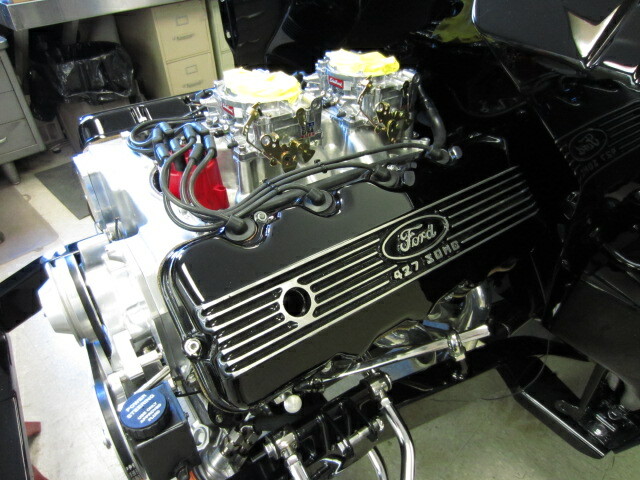 It has a 302 boss motor with a 5speed to back it. 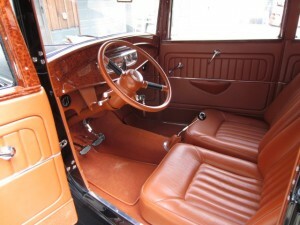 PPG paint and Steve Holcomb interior. 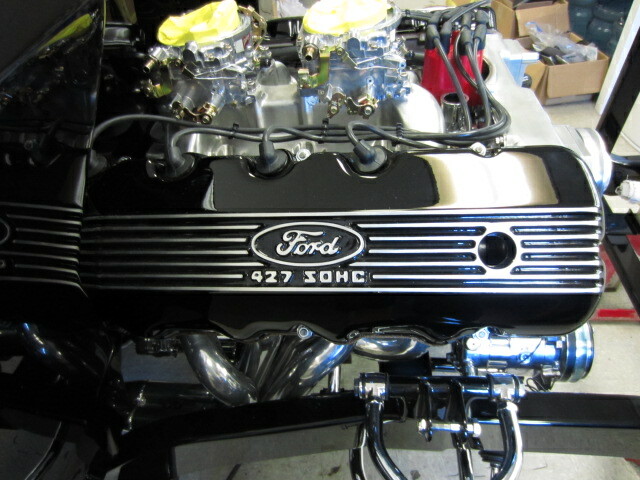 Here she is all completed! 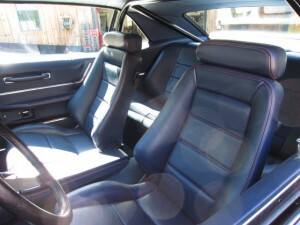 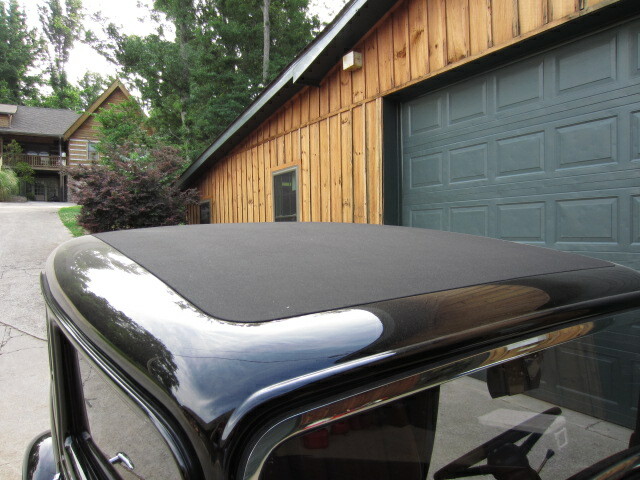 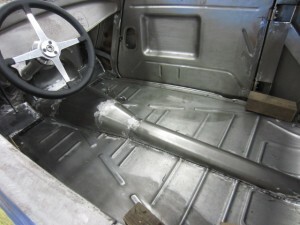 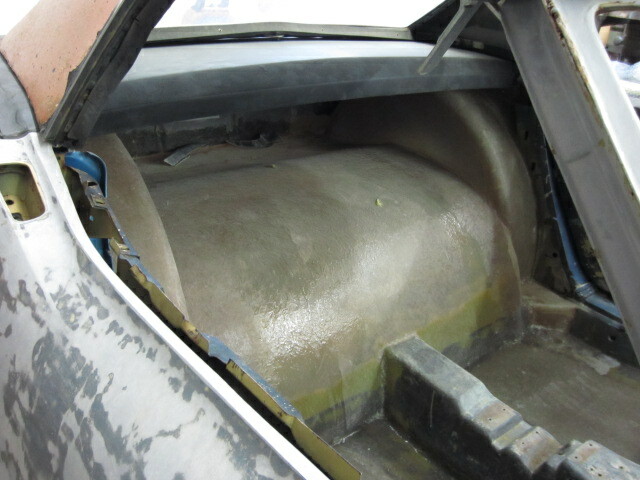 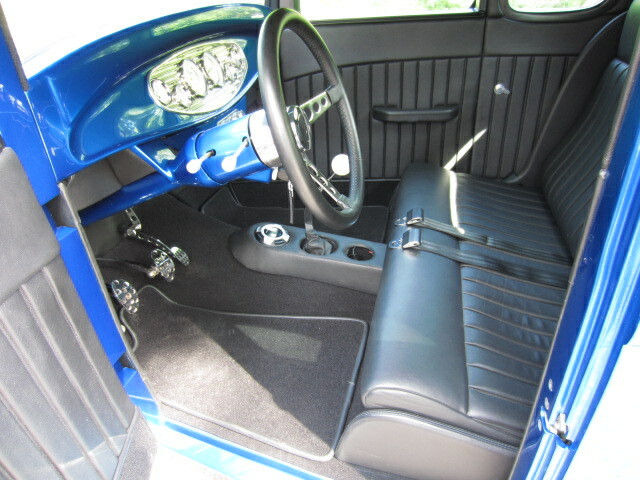 The pics you see are of the Steve Holcomb interior and cloth roof insert. 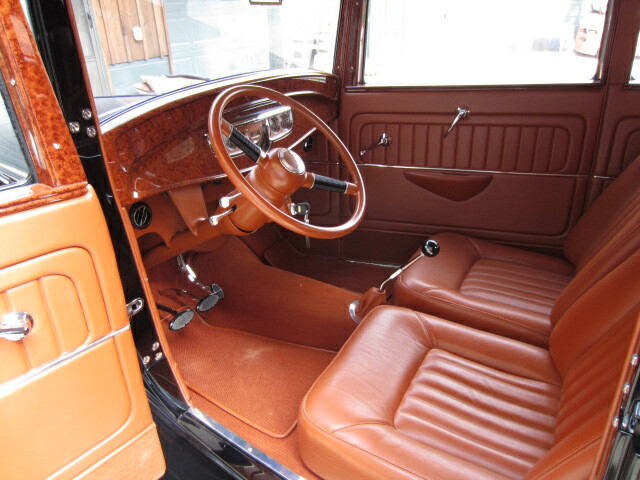 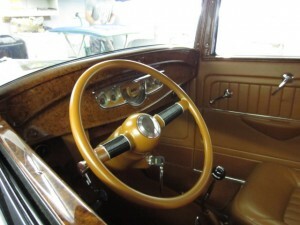 Yes that’s wood grain on dash and garnish moldings. 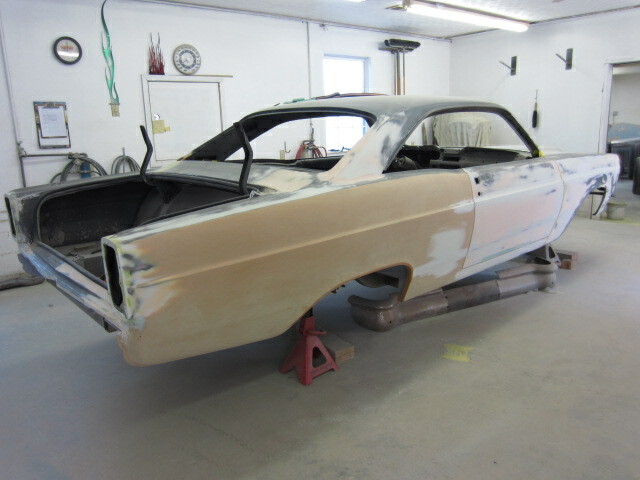 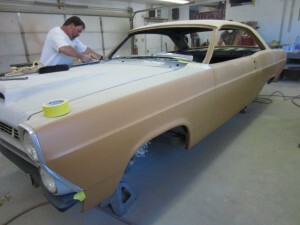 PPG paint on the body and interior flat colors. This car had an amazing response in Nashville for Goodguys. 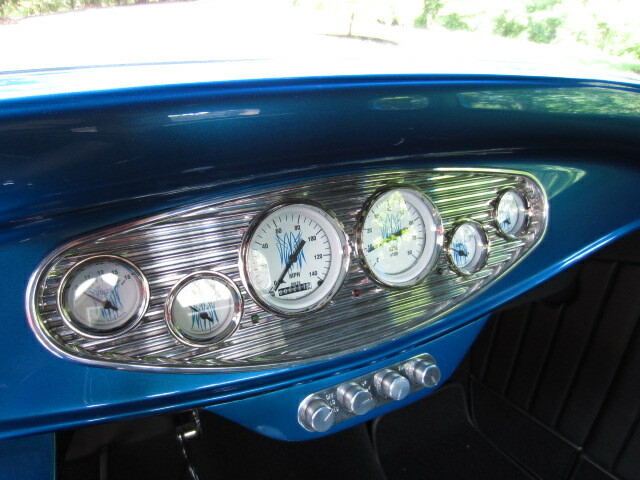 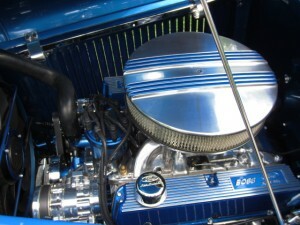 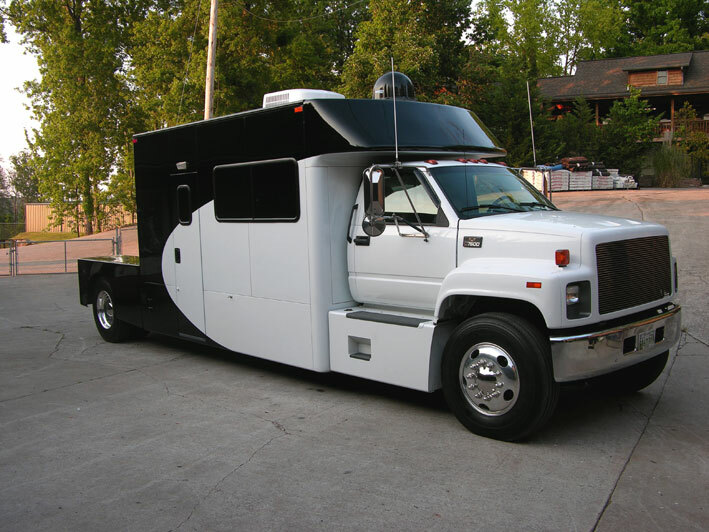 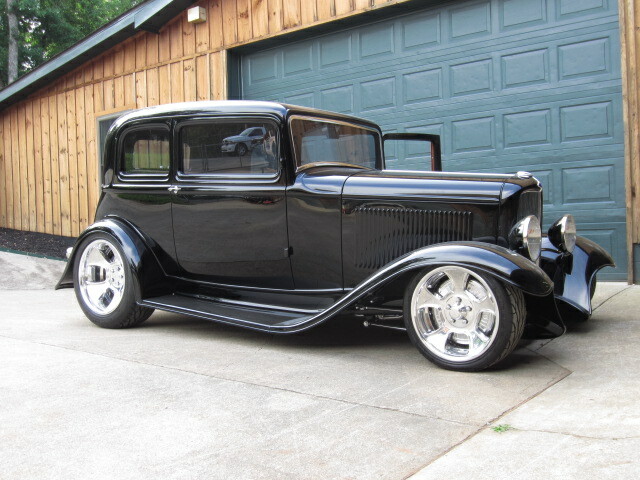 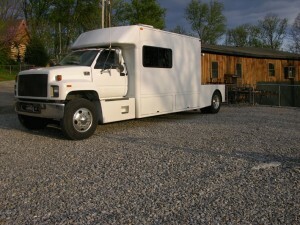 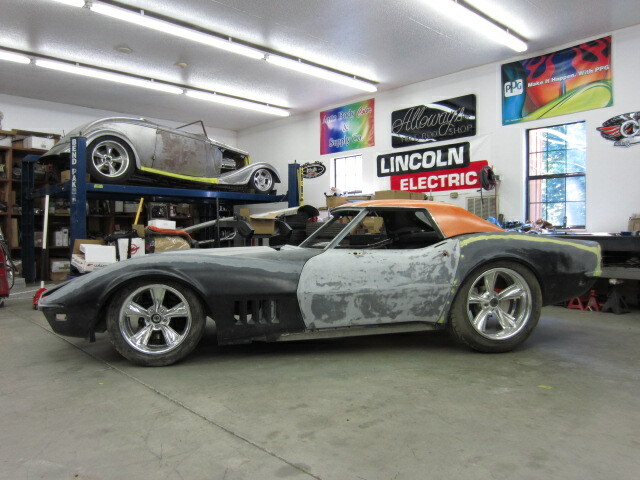 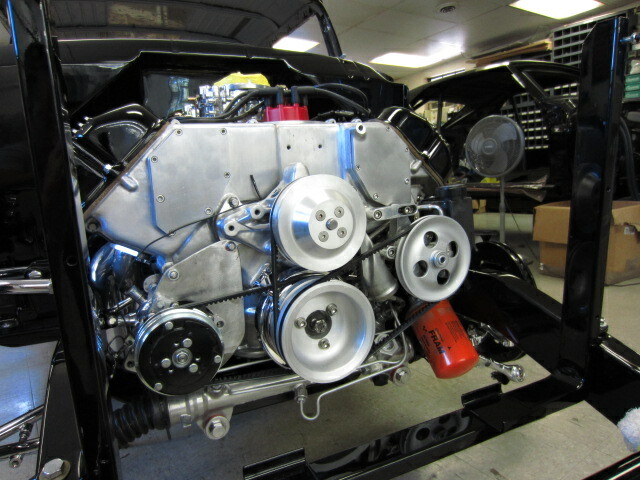 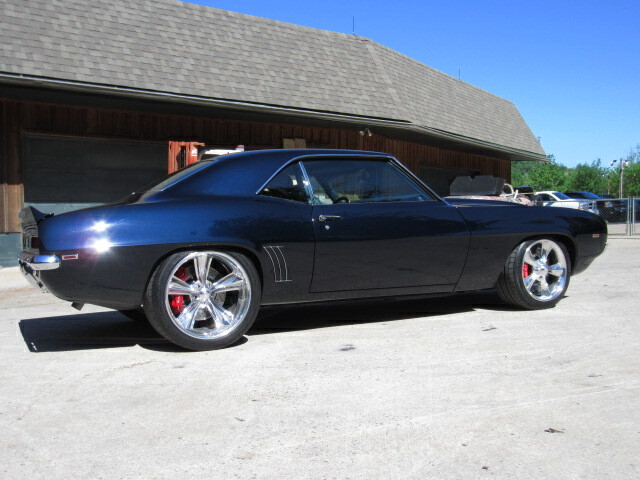 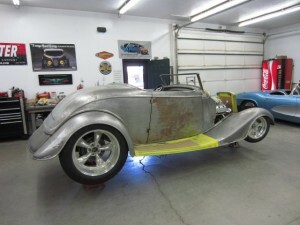 You are currently browsing the Alloway's Hot Rod Shop archives for June, 2012.